Pucker up to sparkling splashes of this citrus delight with luscious accords of juicy lemon! COMMENTS: the thought of lemon when it first comes to mind, is of clean.. I was hesitant to try this, but I had a customer who wanted something lemon scented, I am so glad she did! I used this in my soap, and It is amazing! It has a fresh crisp scent of lemon, but not the sour.. ewwee lemon, but a sweet ahhh lemon scent. I have now added it as a permanent addition to my bath & body products line. If your ont he fence on this.. go for it! I am so glad I did. COMMENTS: Love the scent but had to push the limits of usage to get it strong enough. It did accelerate trace some but luckily I wasn't trying to do anything fancy. I'd buy it again. • The real lemon scent. • Wish it didn't accelerate. "Lemon, Lemon, Lemon Fragrance Oil"
COMMENTS: Very strong fresh lemon scent. NO artificial smell. Works well with all unscented bases I have used it in. If you want a fresh, clean lemon scent...This is 5he fragrance oil for you. "Who doesn’t love the fresh smell of lemons!" COMMENTS: Omgosh, you got the name right! One of my favorites and my customers love it! Fresh clean fragrance. I use it in all products I make except lip balm. COMMENTS: Lemony, but not as strong as some of your others. Something is missing.. It's good to blend with, adding a light lemon essence. COMMENTS: I was looking for punch-you-in-the-face lemon and that's not what I got with this in a couple of different liquid soap or shower gel formulations I tried. It smells lemony yes, but it smells also grassy. It might smell more mellowed in a melt and pour. "Very much a lemon fragrace"
COMMENTS: I bought this because my mom likes lemon fragrance. I found this as a cheaper alternative to the Lemon EO I had been buying. She was only wanting the smell, not the benefits of an EO. So this worked perfect and smells just like lemons. "very good lemon scent "
COMMENTS: I love lemon, and assumed that "Lemon, Lemon, Lemon" would be the best of the best. When I received it and sampled a little on my hand, there was absolutely nothing lemony about it. I went ahead and made my beautiful loaf of CP soap with it, and it just stinks, kind of like insecticide. I am so disappointed and really think I'd like my money back on this one. Maybe it went rancid before it was shipped to me. It's bad. COMMENTS: Truely a great lemon scent. Used this alternating with layers of lemon ice because lemon, lemon doesn't have vanilla, thus no discoloration. 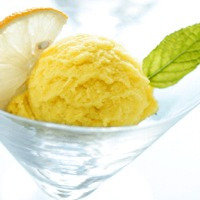 Lemon Ice does have vanilla so using alternate layers gave me nice color layers. COMMENTS: I add this to shower steamers. Smells wonderful! "Stands up in cold process"
COMMENTS: I've used this fragrance in several batches of cold process soap and the fragrance does not fade. Months later, my soaps are still lemony fresh! The only negative I notice is a slight chemical smell that also persist throughout the life of the scent. Best staying power of any citrus scent I've used in soaping. COMMENTS: I'm not very happy with this scent. I was looking for a citrus lemon smell and with the title Lemon, Lemon, Lemon...I thought it would be citrus smelling. Very disappointed. "Lemon, lemon, lemon, and more lemon..."
COMMENTS: This FO is very very strong, I mixed it with another FO to tone it down a bit. COMMENTS: Smells like lemon, lemon, lemon! 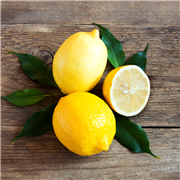 "Lemon, Lemon, Lemon FO "
COMMENTS: This fragrance oil is fresh, zesty....and produced a wonderful Lemon cold process soap with lemon peel. It didn't morph soap at all but gave a beautiful light lemon scent. I love it! I will surely order again when I run out of this one! • True rich lemon scent! "Used in Bubble Bath Bar"
COMMENTS: Nice refreshing lemon scent. Just a touch of sweetness. Not cleaning product smell. Held up well in bubble bar. COMMENTS: Why out of all of the lemon choices I went with this one I'll never know, but out of all the scents I've bought here this is the ONLY one I've been dissatisfied with ever! It smells more floral than lemony.not sweet, just sour. It held well... overpowered the vanilla in my lemon square scent. Hoping my customers enjoy it so it doesn't go to waste. • It needs more lemon. 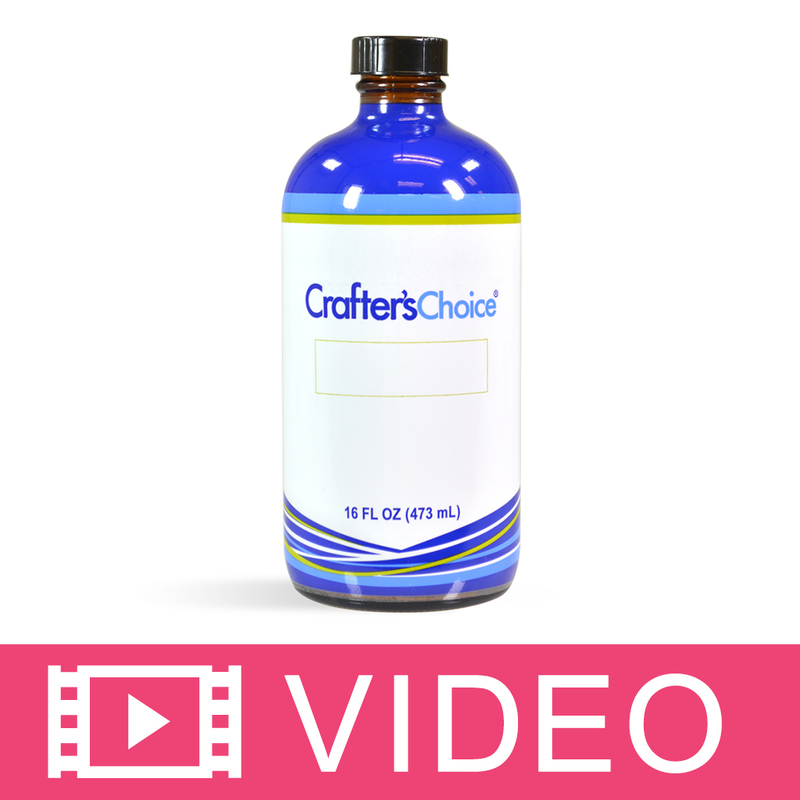 "Crafters Choice™ Lemon, Lemon, Lemon Fragrance Oil"
COMMENTS: This did not hold true through the cold process stage. Had no fragrance left to it within the 6 week cure time. COMMENTS: This is an excellent lemon fragrance - pure, true lemon. I've used it in a variety of products including deodorants and body powder. I've already purchased it again! COMMENTS: In bottle I wasn't very fond of, but thought I would give it a chance. Well, I used it in CP soap, and after 2 weeks the smell is gone. I used 2 oz in a 2 lb batch of soap and normally Crafters Choice oils hold up very well. I was not pleased with this purchase at all. Others may like it though! COMMENTS: This is not a true lemon scent. Very fake like a cheap household cleaner. I really wanted to like this one as its flashpoint is higher and would be easier to use in hot process. Not worth it though. COMMENTS: Great addition to my scent stash! Will use often! 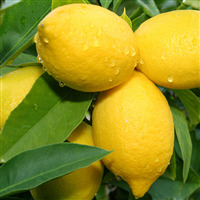 COMMENTS: I'm not a big lemon fan, but "Lemon, Lemon, Lemon" fragrance oil is Luscious!!! It has a true sweet lemon smell OOB, not that detergent lemon smell that is such a turn off. If you want a sweeter, Lemon Drop smell this is the FO for you! Another winner WSP! "Never thought lemons would smell like dust"
COMMENTS: Maybe something happened when they poured my order, but this does NOT smell like lemons, it smells like dust and dirt. I really hope they fix this fragrance or something because it is nothing like lemons and the reviews are not describing what I received. COMMENTS: Definitely smells like lemons but more towards a lemon perfume. Its almost like a lemon sugar but not as sweet smelling. Love using it in scrubs! "Not what it used to be ... "
COMMENTS: The formula for this has changed -or maybe I just got a bad batch ..but, the old Lemon, lemon, lemon was an awesome and very strong, clean true-lemon fragrance. The smell of this out of bottle is faint and more chemical/furniture polish than actual lemon. Im going to mix this with some lemonseed parsley FO (which I hope has a stronger "lemon" to it) and hope that it at least plays out in that and adds some layering. COMMENTS: Love to use this in the shower. Its fresh. Smells just like Lemons. My husband even likes it. COMMENTS: This fragrance oil smells very synthetic. It does have a very pledge scent to it. I was looking for a very clean and fresh scent. I'm going to try mixing it with something else. COMMENTS: This can be strong! Customers love the fresh scent and so do I. 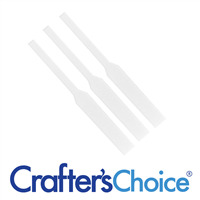 Test it first in a tiny batch until you get just the right amount for you. It is really great. Behaved well in everything, Smells wonderful, is strong enough to reach out and say hey! I'm here and soft enough not to slap you in the face. Just a fun, bright FO. So glad I tried it. Will order again! Thanks WSP! COMMENTS: This is my second time purchasing this fragrance and I just love it. I mix it with Wedding Cake when making my Love Of Lemon sugar scrub and it smells like all you need is ice cubes, a glass and some tea cookies. I also use it to make foot soak with Chamomile. It is soothing and not overpowering. Like an amazing cup of English tea. 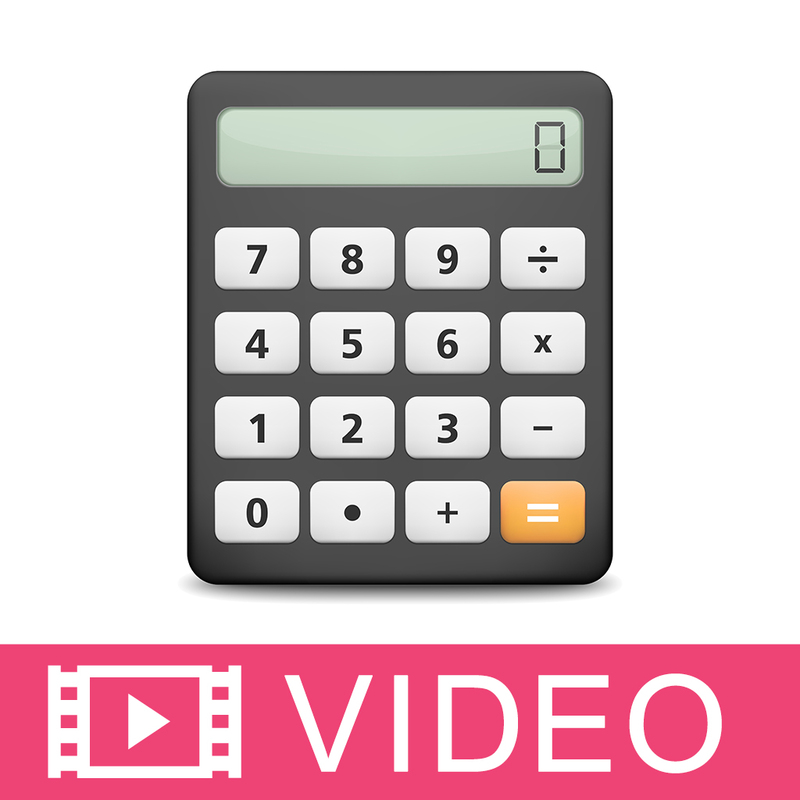 The suggested amounts to use is right on the money for me. 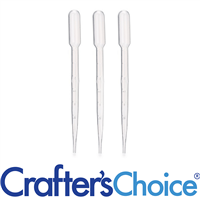 I get a strong positive reaction every time I use it and have already gone thru two bottles! COMMENTS: My soap has been curing for about 3 weeks and the scent has faded a lot. Still has a pleasant lemon smell but not as strong as I hoped. May add more next time. COMMENTS: This has a wonderful scent to it. It smells so much like a fesh cut lemon. I love it! You definitely get your money's worth with the bottle size. It is much larger than I was expecting! COMMENTS: This scent is wonderful. I used it in shower gel and it makes you just smile. Is a fresh, clean lemon scent, invigorating. I plan on making some lotion with it too. Makes a lovely pick-me-up scent. COMMENTS: True lemon scent that seemed to not fade as other citrus scents have. I use many different citrus fragrances, either alone or in blends. These soaps sell well during the summer, and especially in Florida year around. COMMENTS: This is definitely the lemon fragrance oil I will buy in the future. Its the perfect strength. COMMENTS: This fragrance smells like you just cut a lemon. COMMENTS: A must have true lemon scent! It really works so well in all kinds of products! COMMENTS: Love this fragrance - has a full lemon scent - clean and fresh! 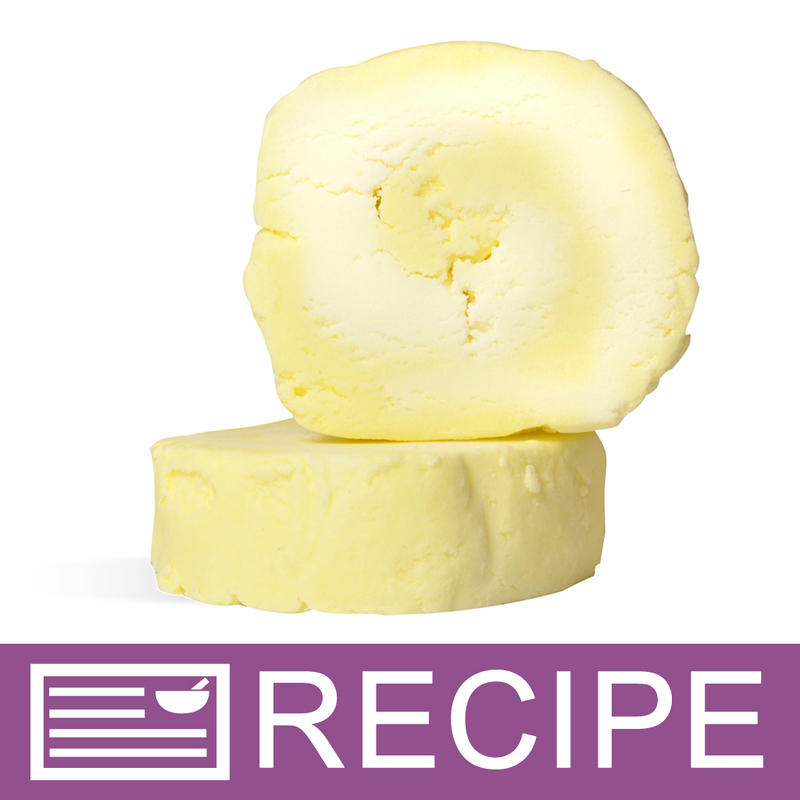 COMMENTS: Made some lovely lotion bars with this FO and it a refreshing alternative to the traditionally sweet smells. I think this will be a great option to make some heavy duty hand scrubs for the men in my life too. COMMENTS: I feel like this has a more true lemon scent than the EO. I really like the tangy-ness of this, I mix it in with other fragrances I have in my soap for an extra kick. "Not what I hoped for"
COMMENTS: It is not a bad smell, but definitely not what I hoped for. It does'n smell like fresh lemon but more like bathroom cleaner in a way. Could probably work well in room sprays etc. COMMENTS: One of my faves. Hangs around in CP soap which is very nice! Love it! COMMENTS: Smells just like lemons! 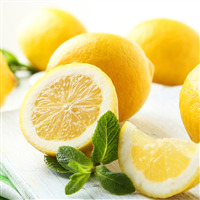 "Lemon Lemon Lemon Fragrance Oil"
COMMENTS: Fabulous scent!!!! I love citrus, and this one fits the bill! Use in both cold and hot process soaps, as well as lotions and creams. "Lemon with a hint of musk"
COMMENTS: This wasn't as bright of a lemon scent as I had hoped. It isn't by any means a bad scent. It does smell nice but if you are looking for a bright pucker up type lemon, this isn't it. If you are looking for a scent with lemon and musk, this is more like that. COMMENTS: I am not impressed at all with this fragrance... It's not what I expected. I made several different fragrances that day and when I un-mold the lemon, I could not figure out what it was until I looked at my notes... Not sure what it smells like, but certainly not lemon. COMMENTS: This FO has a long lasting, powerful scent. Very nice! COMMENTS: I should have read the comments before purchasing. I was under the impression it would smell like lemon or even a sweet lemon. it does smell like lemon, but it isnt very strong. it smells more like the lemon peel than the actual juicy lemon. Not bad but I have had better. I will use it to blend with other citrusy fragrances in my soaps. 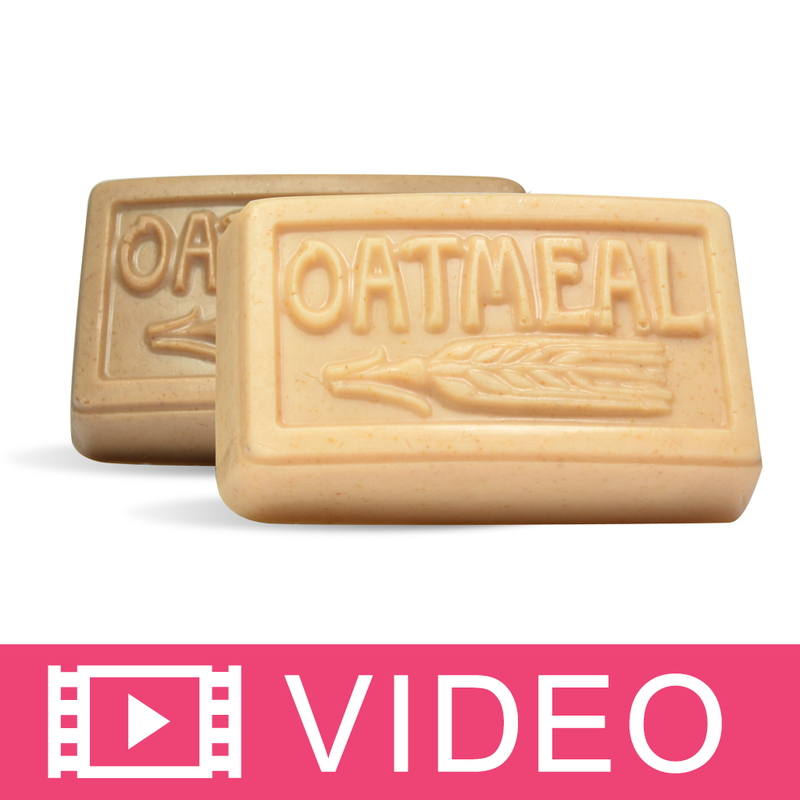 COMMENTS: this is a very mild scent after I made the soap I could hardly smell anything . COMMENTS: It's true to it's name. Very lemony. Not fake smelling, but true fruit. "smells just like it says...."
COMMENTS: Lemon, Lemon, Lemon is this scent it smells good enough to eat. If I had one thing to change would be a bit stronger but don't change the lemony scent. COMMENTS: this is a drop-dead dupe for "love's fresh lemon." excellent as a body mist and equally awesome as a lotion. does not do well in cp but lovely in M&P soap. "Lemon, Lemon, Lemon says it all!" COMMENTS: Smells wonderful in my CP soap. Used 2 ounces in a 2 lb, 6 ounce batch of soap. "Nice even right out of the bottle"
COMMENTS: Very True and definitely not synthetic smelling at all. It's a Very Pleasant Lemon..
"Smells like I'm in a lemon grove!" COMMENTS: I love this! I just got it today and I can't wait to make some soap! I peeked in the bottle half expecting to see a bunch of little lemons in there!! Fantastic! COMMENTS: What more can I say! This is lemony wonderful. COMMENTS: This scent deserves to be rated over 5 stars. It makes me want to drink the scent it smells so good. Used it in CP soap and Shower Gel. It smells just like fresh lemon zest, sweet, a little sugary, and I think a tiny bit of floral. FANTASTIC! I can't say enough good things about this scent. 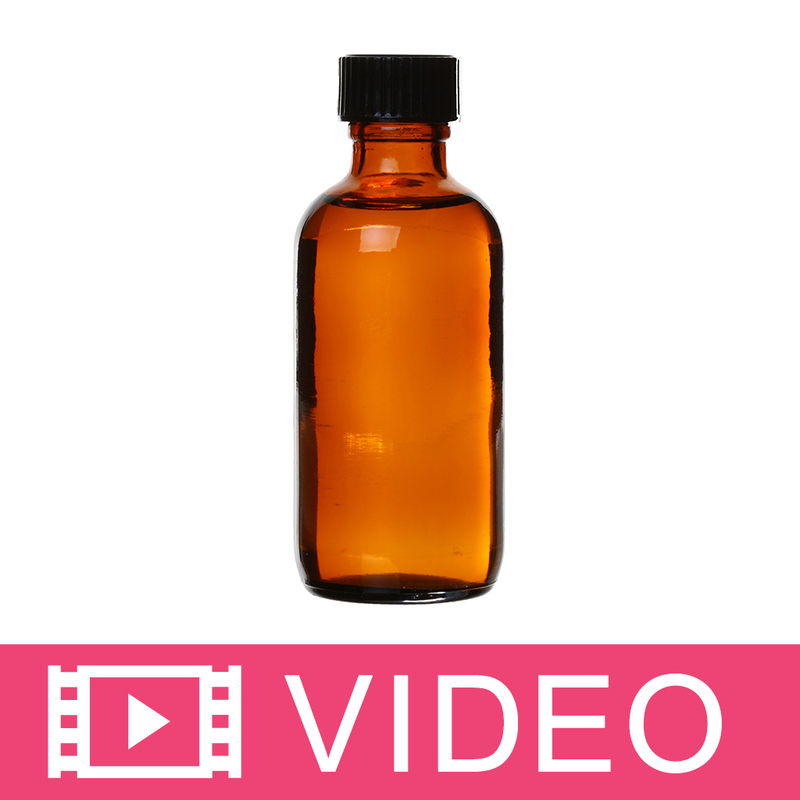 COMMENTS: I would rate this fragrance oil OVER a 5 if I could! This smells so much like fresh squeezed lemons it made my mouth water! Yum! COMMENTS: I love this scent. I have customers that swear I'm using squeezed lemons. COMMENTS: SOAPED WELL AND SMELLS WONDERFUL, I HAVE A BAR AT MY DESK NOW, EVERYONE IS FIGHTING OVER IT HERE AT THE OFFICE! "Can this be used in candles "
Staff Answer All of our fragrances can be used in candles. You will need to consult the manufacture of your candle wax for recommended usage rates.